St. Louis Spurs, Powered By Follr | Discover Vibrant Social Communities, Online Groups & Private Social Networks at Follr | Create Yours Free Today! We are a group of Tottenham Hotspur fans who meet up in Saint Louis to watch Spurs games! George Achillea videos are now automatically added to every Spurs Website on Follr! Click 'Videos' from the menu! Photos from Tottenham's game against Crystal Palace at their new stadium are now available. Click on 'Photos' from the menu. 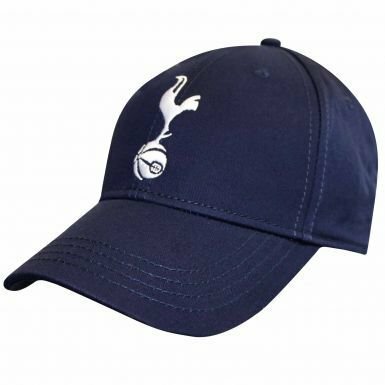 Click 'Pages > Broad and Hotspur Podcast! New videos have been posted from the official Spurs YouTube channel including "Goals Galore At Spurs New Stadium | Highlights | Spurs Legends 4-5 Inter Forever"
Just click on 'Videos' from the menu!